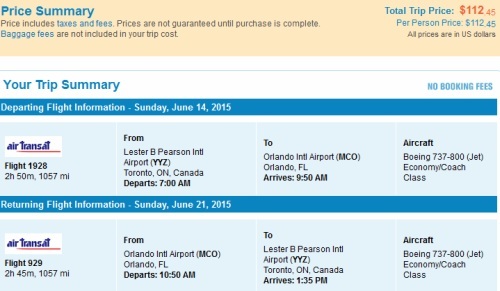 It looks like Air Transat is selling off some last minute seats from Toronto to Orlando, Florida (MCO) for just $143 CAD roundtrip including taxes. 1. Go to Priceline.com and click on the 'Flights' tab. 3. 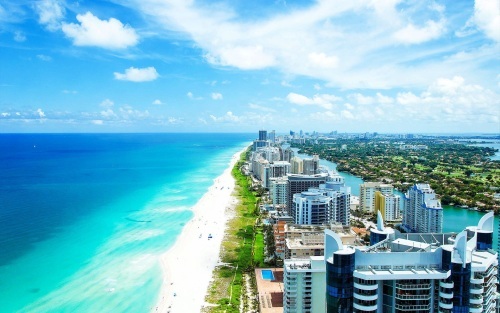 The airfare will show up as $112 USD roundtrip including taxes, which works out to $143 CAD when booked using a Canadian credit card (including the typical exchange fee). Have a look on AirBNB. They're currently showing 103 listings for under $80 CAD per night for 2 people in Orlando on June 14-21. For longer trips, you can try mixing and matching the dates. For example, Mar 04 to 18 will work for a 2 week trip. Or Mar 04 to 25 for a 3 week trip. Etc, etc. For live discussion of this deal, or to get some amazing travel advice (about anywhere) from your 25,800 fellow passengers in Toronto, join us in the YYZ Deals Facebook Group. 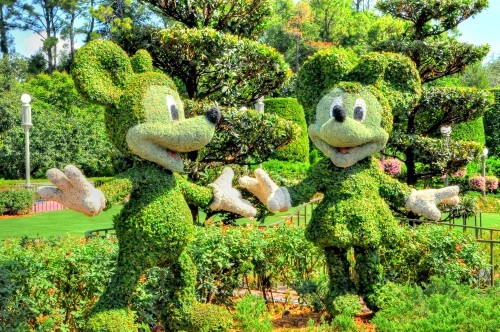 toronto, yyz, flight deals, air transat, united states, orlando, florida, mco, north america and disney world. One Response to "Last minute flights from Toronto to Orlando, Florida - $143 roundtrip including taxes"
The Orlando deal isn't available anymore.